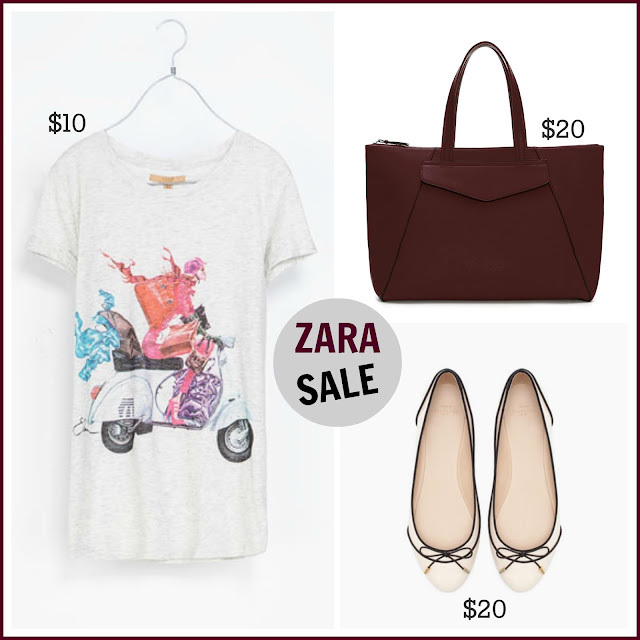 Tracy's Notebook of Style: ZARA's Huge Winter SALE has started!! Woooow! That's a great news!! I'll def need to buy something! Definitely worth a trip - almost the entire store is on sale! A new Zara store is now only 10 minutes away from me, very dangerous, LOL. Zara has some great pieces!